For a certain generation of rock fan, there was no album quite like Gorillaz’s Demon Days. The band pioneered a certain kind of URL/IRL existence, and its virtual band of musicians still doesn’t have any equal. So the news that the band was coming out of both recording and live show hiatus for a new album? Yeah, bring it on. And they did. Gorillaz dropped their entire new album Humanz LIVE last night, and they had company. To scale up the enormity of what went down: This was the band’s first live show in seven years. Their last album, The Fall, dropped in 2011. The band doesn’t have any real members, and so they always bring on a huge new roster of guest artists. This album cycle’s artists include Noel Gallagher, Kelela, Kali Uchis, Jehnny Beth, Danny Brown, and Pusha T. They all came through to perform their vocal parts live, and I’m tearing up just thinking about it. 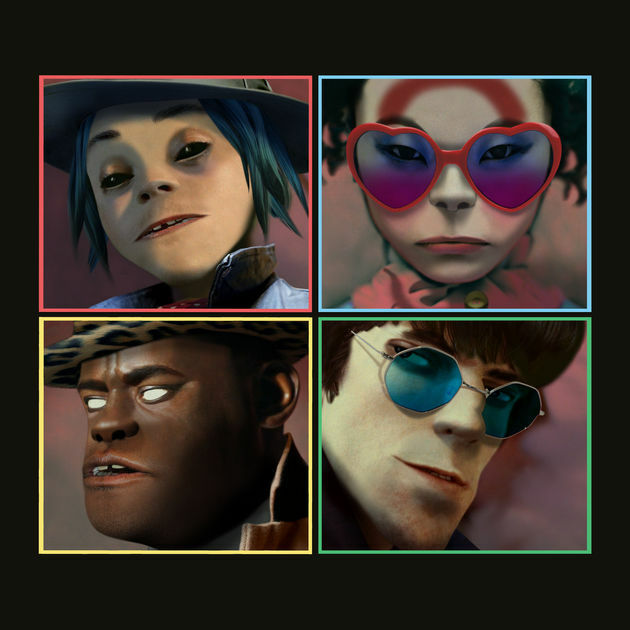 Though many artists play with the boundaries of digital identity, Gorillaz still does it best. Why is that? I’ll let someone else try to answer that another time. And now, I’m about to bop to the new album. Humanz drops on April 28. And yeah, we’ll be tuning in.